How do you put together a saltwater fishing rig? If you are not sure where to start or the most efficient steps, you have come to the right place for the answers. 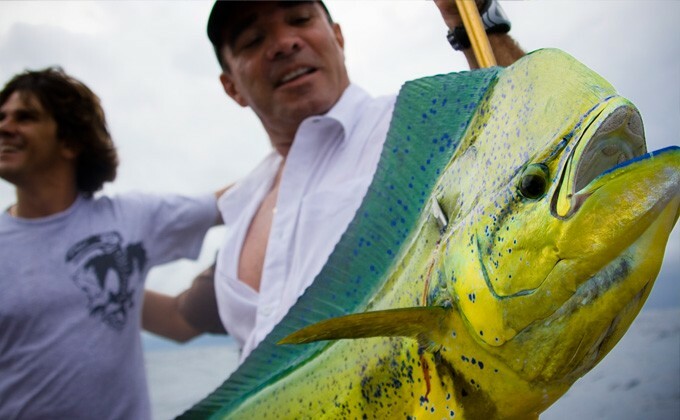 If you fish from charter boats in deep reef areas, the sliding trace rig is a beneficial one. The rig avoids most snagging issues and is less likely to get tangled, which saves many fisherman from aggravating moments during their adventures. This type of rig is a leader for catching terakihi, snapper, red snapper and more, which are generally shyer biting fish. As for the two hook pilchard rig, it is great for an all-rounded boat or for the beach. 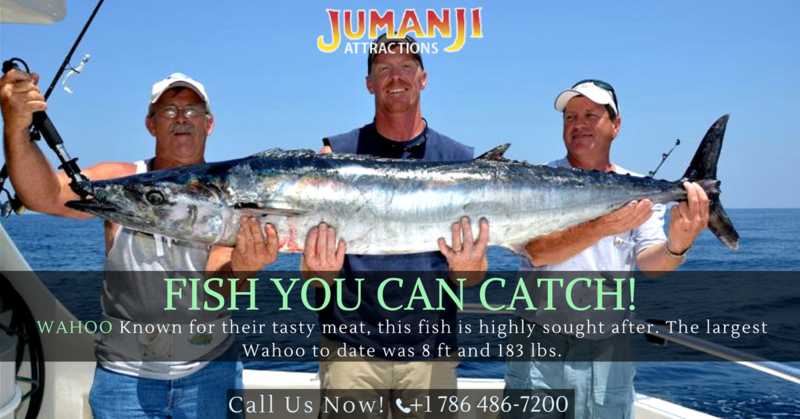 As a beach fishing rig, it has a high hook up rate, even when you use bait fish like pilchards. You can even bait whole pilchards, head or tail first. Once you know how to snell a hook, you will find that putting together this rig is a cinch. If you find that small fish are stealing your soft baits, then you will want to set up a target snapper hook rig on the bottom of your boat to fix that problem. If, on the other hand, crabs and sea lice are the thieves of your bait, you will want to to set upo floating bead traces instead. Meanwhile, hapuku and bass fishing rigs are great in deep reef areas. You can get snapper, kingfish, red snapper, grandfather hapuku, john dory and more. Usually no more than three hooks are used when fishing a ledger rig from a rod. Meanwhile, in deep water, when you are beside underwater cliffs, you can use up to 20 hooks. 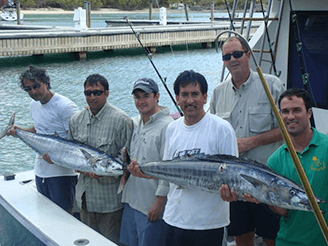 There are many boat and surf fishing rigs to catch saltwater fish, depending on your needs, location and what kind of fish you are looking to catch during your outing.